We also offer great discounts for bulk orders, please Contact us for more details. 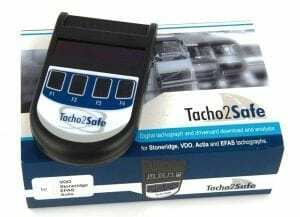 Digital tachograph units should always have a printer roll in the unit and at least one spare digital tachograph roll in the cab as well. The Digifob is a fantastic device that lets you as a driver or driver manager view digital tachograph rolls and card data instantly. 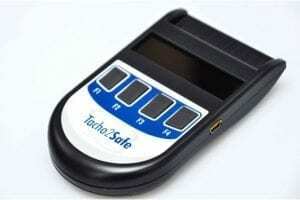 Best prices & speedy service and FOC delivery with TachPro!